Looks like a very cool con. 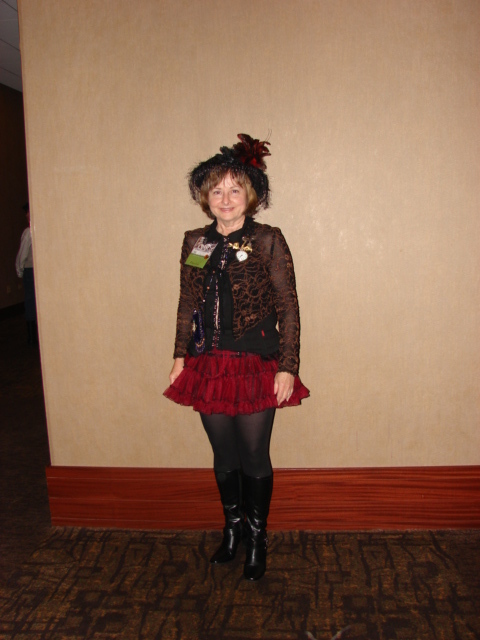 I would love to do a steampunk costume! 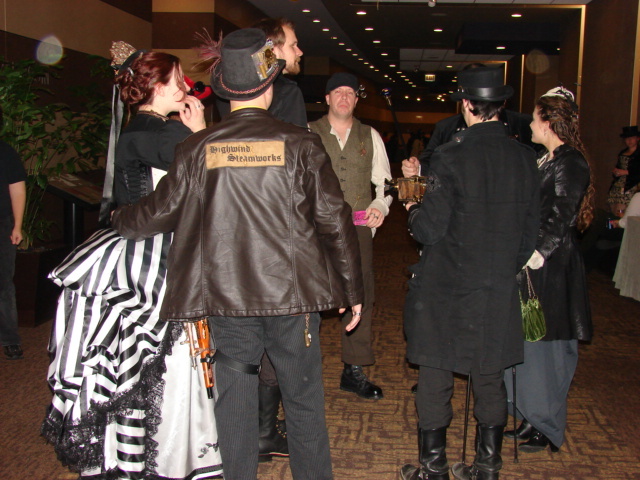 Last Spring Kat, Max and I ran into a bunch of steampunk folks at the Forevertron. They were all decked out in garb and had some cool looking rayguns and such. Max thought they were the neatest thing around.